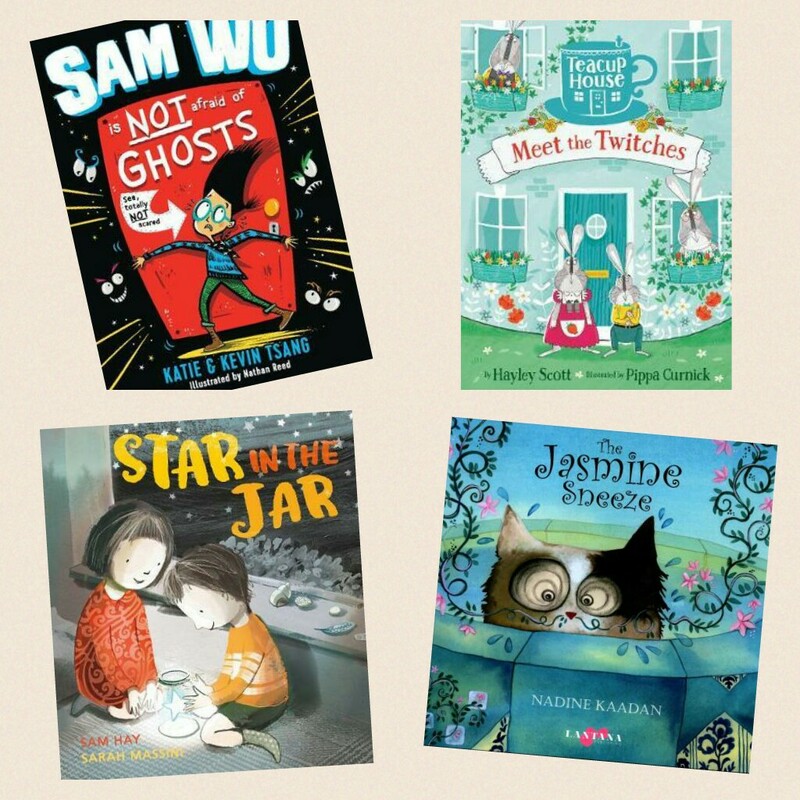 The first of my monthly mini reviews, talking about two chapter books and two picture books at the same time. Providing a quick reference for busy people, but also (I hope) breaking down the barriers that picture books aren’t only for young children, there for everyone. After an unfortunate incident on a school Science trip Sam Wu does not want to go back to school. But, when he tries to run away he somehow ends up at the pet shop getting a pet snake! 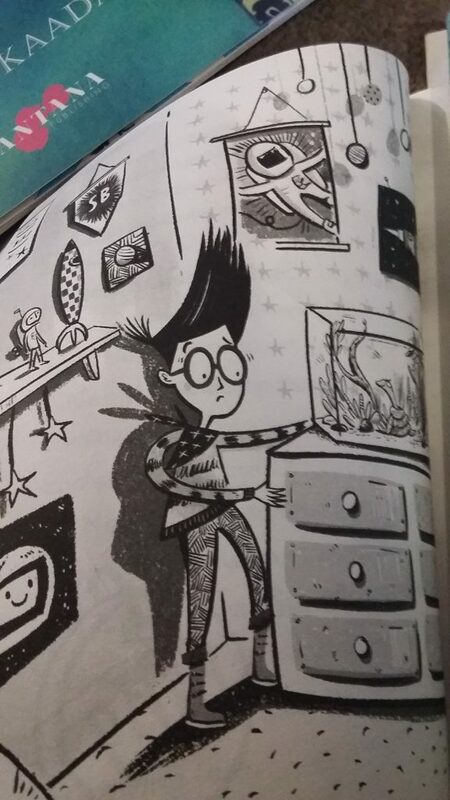 Find out what happens when his friends come round, and is there really a ghost in the dark? And will Sam be brave enough to face whatever it is? I love chapter 8, where Sam is nervous about having his friends around for dinner the very first time and he is worried that they won’t like his favourite Cantonese meal and will think his family is strange. But, with the gentle encouragement of his dad they all try the duck, and to Sam’s relief they like it. Stevie and her Mum are moving from a tower block to a cottage in the country, as a parting gift her Nanna gives her a teapot dolls house and some toy rabbits. The rabbits come alive (when the humans are not looking) and have their own adventures. Story is beautifully brought to life by Pippa Currick’s bright and bold illustrations. The kind of story you are going to want to read more than once. Hard to choose! 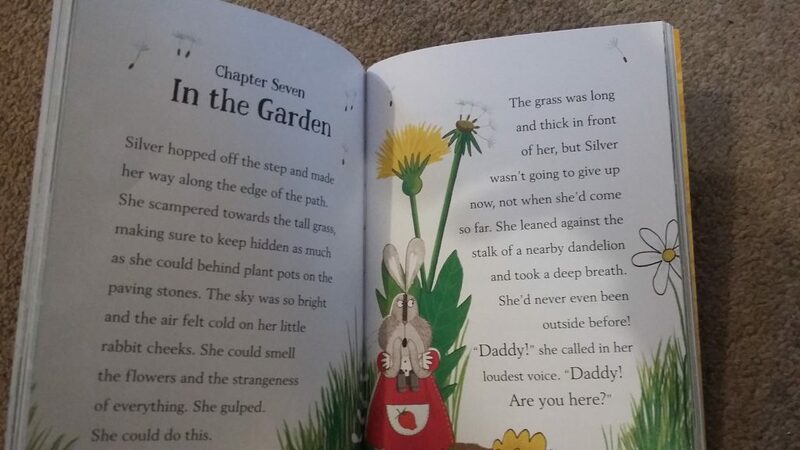 But loved the loved the chapter where young Silver lands in the garden and goes looking for Daddy Gabriel. The size perspective of a lost toy is brilliantly shown in the pictures and the text captures both her anxiety, but also her bravery and determination to find him. Great new series for children aged 6 to 12 years. There aren’t many stories which are readable by a bright 6 year old, but which still capture the imagination and interest of a 9+ year old’s and adults, but this one does brilliantly. A touching story about a lost star with delightful illustrations. When a star gets lost a little boy carries it everywhere with him, then he and his sister realise that the star needs to go home and work out a way to get the star home. So many great illustrations by Sarah Massini that really capture the story. 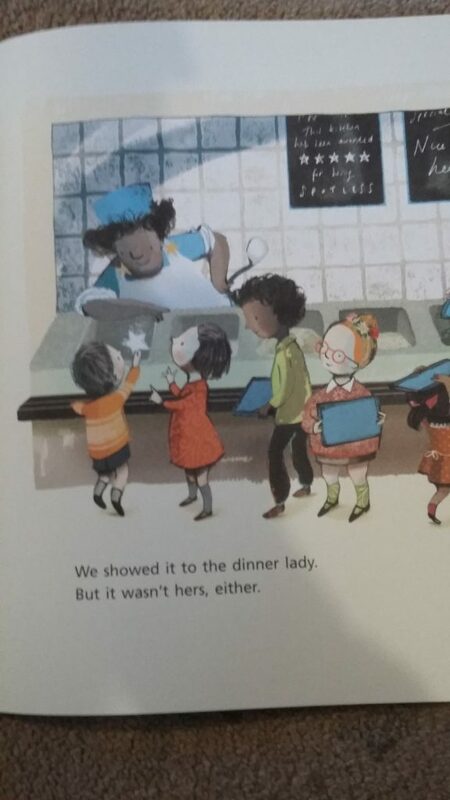 But, I especially liked the one where the little boy Sam asks the dinner lady if it’s her star. Told from the perspective of the big sister, this is sure to have special appeal to big sisters and brothers, and a great bedtime story for any child aged 3 to 8 years. 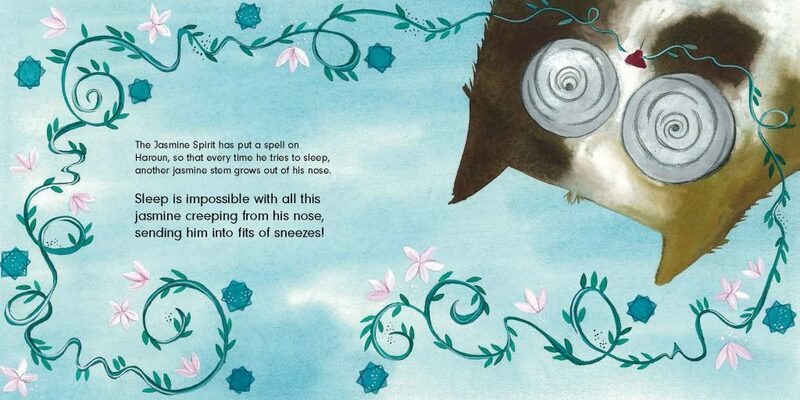 My cat crazy 7 year old loves this delightful story with a beautiful colour palette. Set in a peaceful Damascus, in Syria. A heart warming story with an important lesson,. Haroun (the cat) tries to stop the Jasmine smelling (because it make him sneeze) but then with the help of the Jasmine spirit he realises how important the plant is to everyone else. This is one of my favourite pages, as have great memories of my son aged 5, having empathy for the Cat, and feeling story for him. Everyone aged 4 to 99 years. Great to link with other stories about growing and stories that explore the impact of your behaviour on others. Lantana Publishing have some great educational resources on their website to help you explore this book, including lesson plans. To make sure you don’t miss a Mini Review sign-up to by Readers that Care Newsletter.